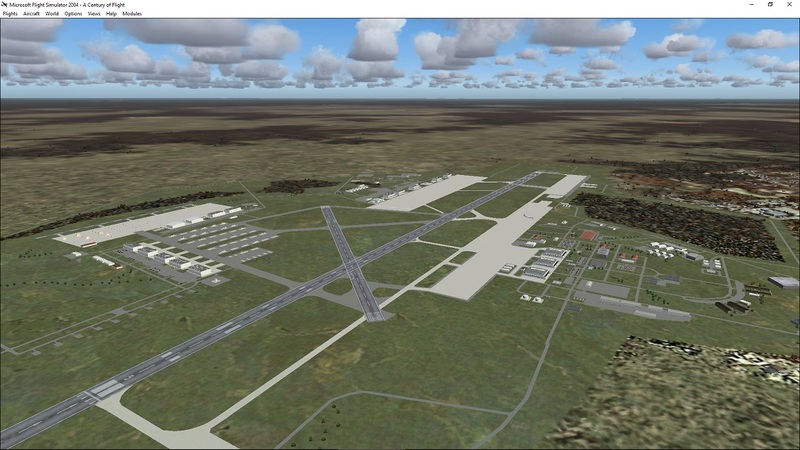 Flightplans and basic textures for my scenery of Fort Campbell, Simmons AAF and Sabre AAF. 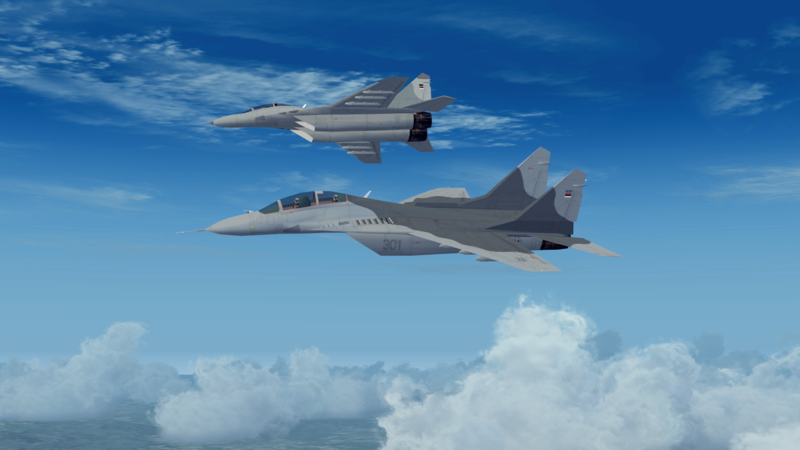 In this package you will find textures for ten Serbian Air Force(including recently donated aircraft) together with SBAI Mig-29 models, flightplans and AFD. Please don't forget to open README file. 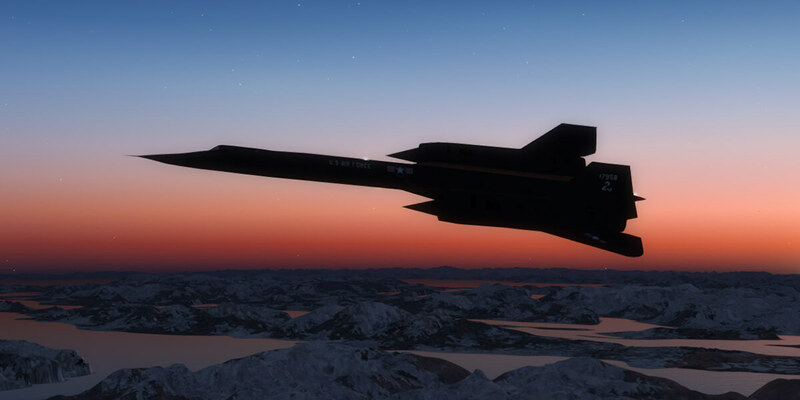 This freeware package contains the MBAI Lockheed SR-71 Blackbird, created by Menno van den Boogaard and converted for FSX by the team of Henk Schuitemaker. The converted model should give you better frame rates in FSX and P3D and ensures that the MBAI Lockheed SR-71 Blackbird displays correctly in P3Dv4. 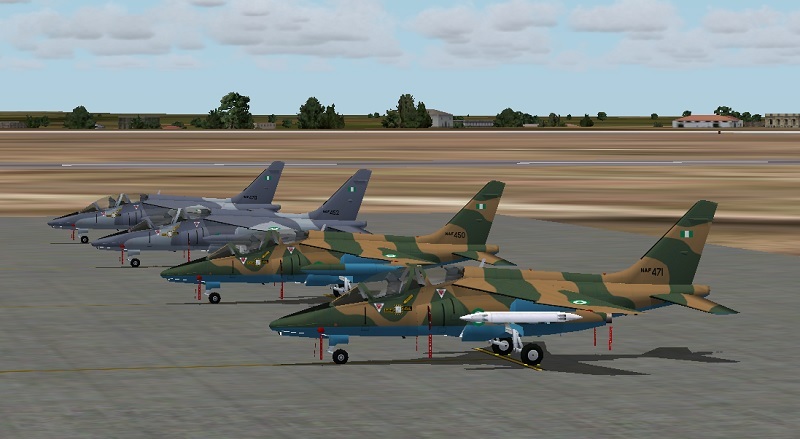 This freeware package contains the KRAI Lockheed U-2 Dragon Lady, created by Kevin Reed and converted for FSX by the team of Henk Schuitemaker. The converted model should give you better frame rates in FSX and P3D and ensures that the KRAI Lockheed U-2 Dragon Lady displays correctly in P3Dv4. This package contains repaints and FPs for the 2 x ATR42-500MP operated by the Nigerian Air Force based at Benin Airport (DNBE). 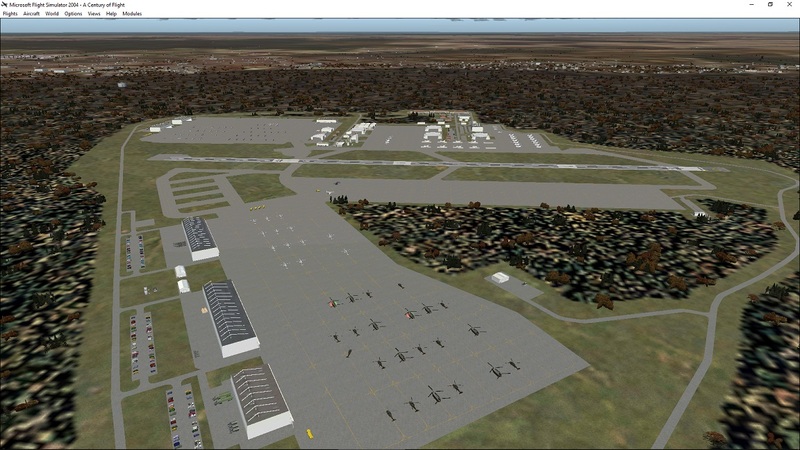 Converted models for FSX and P3Dv4 are included. This package includes four repaints for Royal Air Force of Oman C-295MPA aircraft. Flightplans are included. Updated to use the new MPA-2 model created by Miljan. This freeware package contains the MKAI Alenia C-27J Spartan, created by Miljan Korac and converted for P3Dv4 by the team of Tony Rodriguez. The converted model that the MKAI Alenia C-27J Spartan displays correctly in P3Dv4. This is the Paintkit for Miljan Korac's EADS CASA C-295 model.Note that extra layers are added for MPA_2 and winglets versons.